Yesterday research firm Strategy Analytics has reported that in the December quarter iPad rivals started to conquer the tablet market, which caused Apple's tablet market share to drop from 95% to 77%. 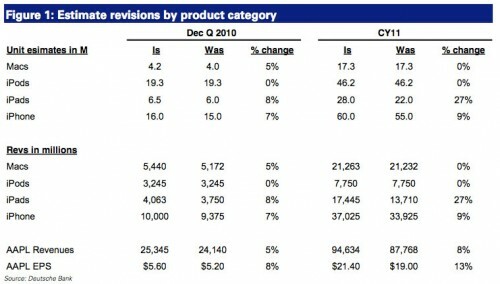 In the Q4 of 2010 Apple sold record 7.3 million iPads and thus represented 95% of the market. Android shipments in turn increased from 100,000 units to 2.1 million, which eventually significantly changed the situation on the market, the director of Strategy Analytics Neil Mawston told. 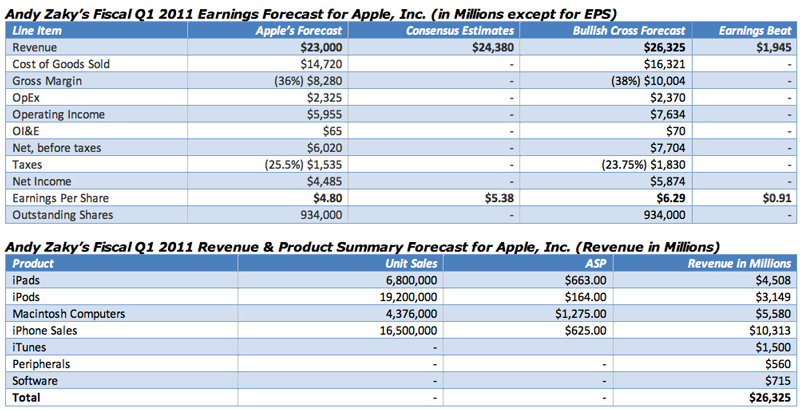 Wall Street Analysts expect Apple to post $5.38 in earnings per share (EPS) on approximately $24.38 billion in revenue. Yet, bloggers and unaffiliated analysts who tend to almost always outperform Wall Street analysts are looking for significantly stronger numbers out of the company. 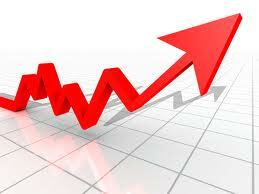 Bloggers are looking for Apple to post $6.32 in earnings per share (EPS) on approximately $26.4 billion in revenue. 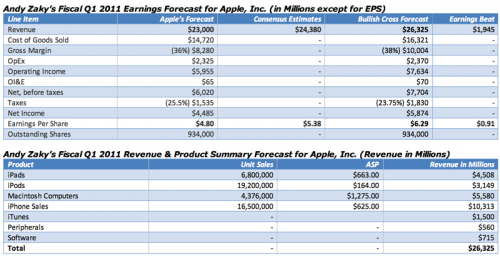 Bloggers are looking for Apple to beat on the top-line by over $2 billion. Apple could be immediately sold-off on great earnings given the humongous run it has had since August. The stock is up over 50% in just 6 months time. This Friday Dutch website called deVolkskrant published a report, where it was revealed that Apple will soon bring in new rules for publishers. 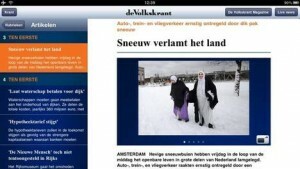 According to it they won't be able to offer free access via iPad for their paid print subscribers anymore. 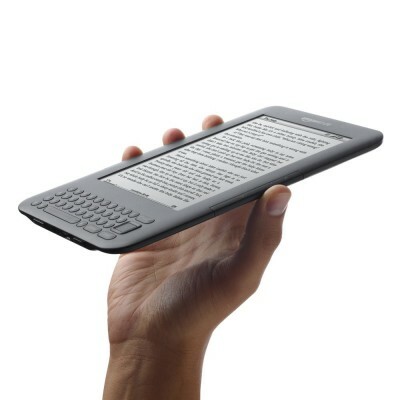 The changes will be made because in this way publishers currently avoid to pay Apple a 30% cut for an access through its device. Another Dutch site nrc.nl also revealed the date when all the new restrictions will take effect - it will be after April 1. 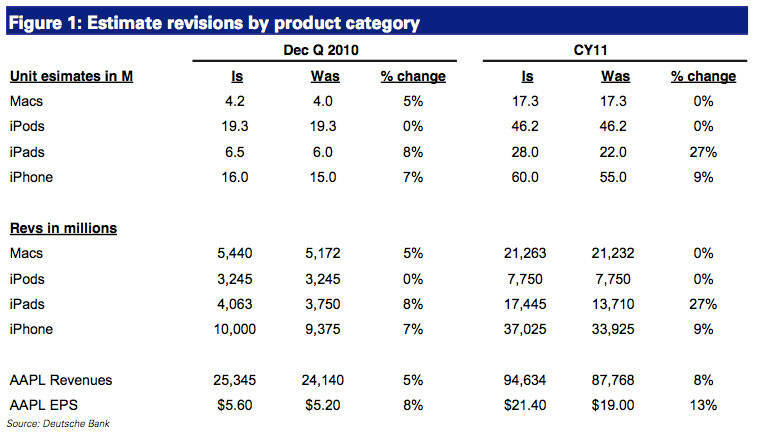 Another note to investors was posted by Chris Whitmore from Deutsche Bank, where he indicates that Apple had sold more iPads and Macs than it was previously expected. 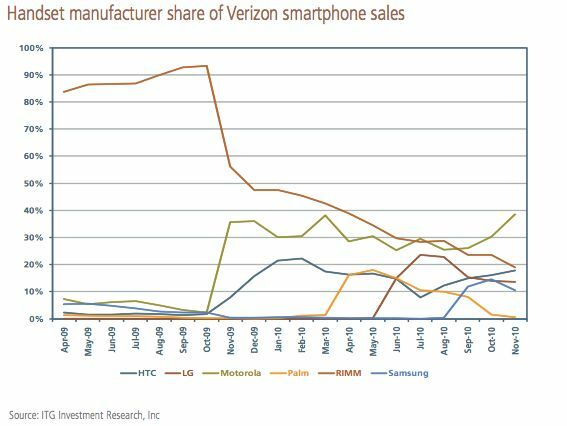 The demand for the iPhone didn't also slow down, though rumors on CDMA-enabled version of the device could cause that. These holidays Deutsche Bank visited more than fifty stores to find that there were lines and crowds of people who would like to buy the latest iPhone, and Apple was prepared for that. Gresso, the Russian company, has modded the Apple iPad with a back cover made of the 200-year-old extremely luxurious African Blackwood combined with 18K gold. Absolute combination of the latest Apple technologies and unique design Gresso. 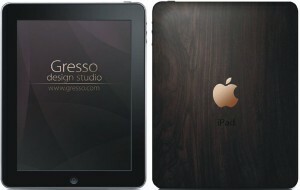 Housing iPad is framed in 200-year-old African Blackwood (African Blackwood), the material that became hallmark Gresso. As the most valuable tree in the world, ebony prized for centuries for their unique qualities, as well as a gorgeous, rich, totally black. High strength grade African Blackwood is achieved due to its specific natural features and unique processing technology, patented by Gresso. Two similar iPad does not exist, just as there are no two identical trees. Strangely, in spite of its extravagant constituent materials, this design is a very restrained, and even classy. iPad Gresso went on sale on the eve of the 2011. Pricing information is not yet available. 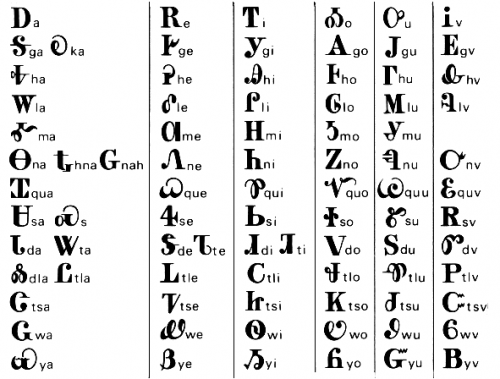 Associated Press reports that Apple has worked with the Cherokee tribe to add their language to iOS and help to preserve it. "Tribal officials first contacted Apple about getting Cherokee on the iPhone three years ago. 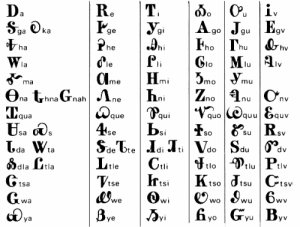 It seemed like a long shot, as the devices support only 50 of the thousands of languages worldwide, and none were American Indian tongues. 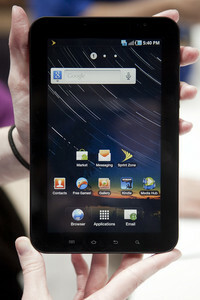 But Apple's reputation for innovation gave the tribe hope", - the report said. This year support of the language was included into iOS 4.1. Well-known British newspaper Financial Times recently announced that Apple CEO Steve Jobs was selected its "Person of the Year" for 2010. A rebuttal of F. Scott Fitzgerald's much-quoted aphorism that there are no second acts in American life does not come more decisively than this. 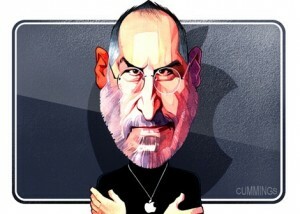 When Steven Paul Jobs first hit the headlines, he was younger even than Mark Zuckerberg is now. Long before it was cool to be a nerd, his formative role in popularising the personal computer made him the tech industry's first rock star . After being pulled from AppStore application Camera+ is back with version 2.0. It has new filters and enhancments in addition to the usual bug fixes. 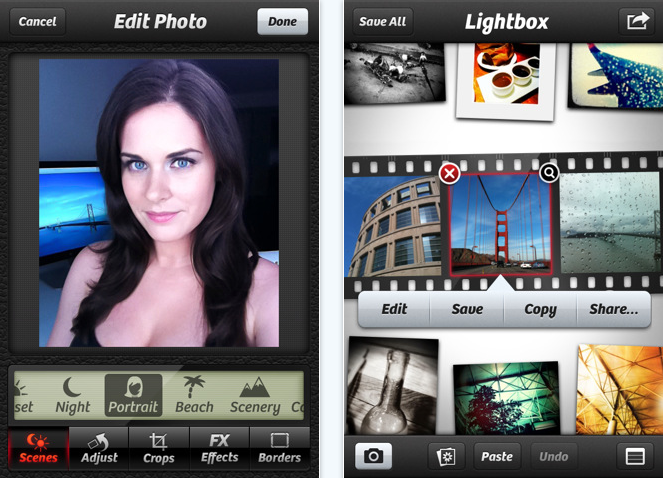 Camera+ is on sale right now and is available for $0.99 (link).